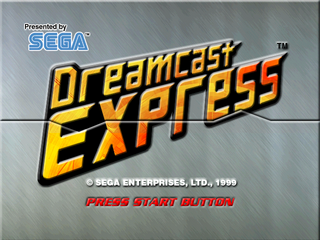 Dreamcast Express Vol. 4 is a Japanese Sega Dreamcast demo disc released as part of the Dreamcast Express series. Pro Yakyuu Team de Asobou!